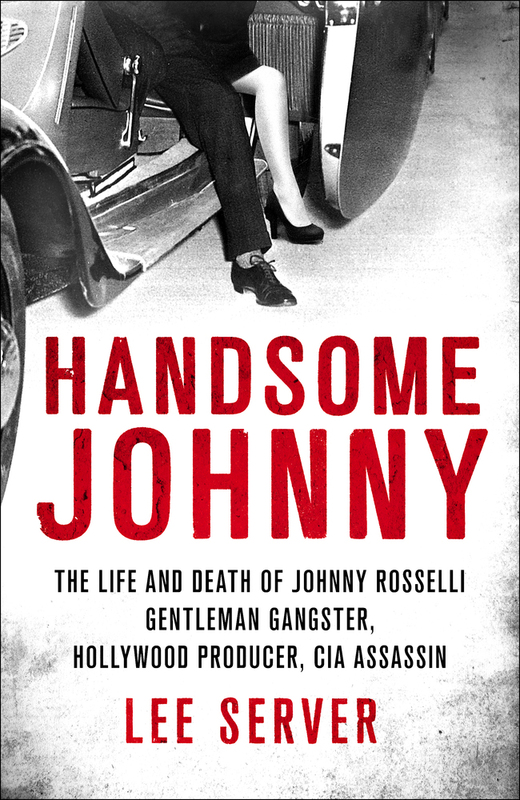 A singular figure in the annals of the American underworld, Johnny Rosselli’s career flourished for an extraordinary fifty years, from the bloody years of bootlegging in the Roaring Twenties--the last protégé of Al Capone—to the modern era of organized crime as a dominant corporate power. The Mob’s “Man in Hollywood,” Johnny Rosselli introduced big-time crime to the movie industry, corrupting unions and robbing moguls in the biggest extortion plot in history. A man of great allure and glamour, Rosselli befriended many of the biggest names in the movie capital—including studio boss Harry Cohn, helping him to fund Columbia Pictures--and seduced some of its greatest female stars, including Jean Harlow and Marilyn Monroe. In a remarkable turn of events, Johnny himself would become a Hollywood filmmaker—producing two of the best film noirs of the 1940s. Following years in federal prison, Rosselli began a new venture, overseeing the birth and heyday of Las Vegas. Working for new Chicago boss Sam Giancana, he became the gambling mecca’s behind-the-scenes boss, running the town from his suites and poolside tables at the Tropicana and Desert Inn, enjoying the Rat Pack nightlife with pals Frank Sinatra and Dean Martin. In the 1960s, in the most unexpected chapter in an extraordinary life, Rosselli became the central figure in a bizarre plot involving the Kennedy White House, the CIA, and an attempt to assassinate Fidel Castro. Based upon years of research, written with compelling style and vivid detail, Handsome Johnny is the great telling of an amazing tale.